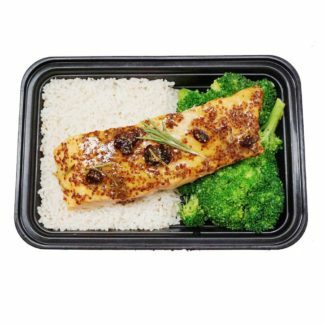 Our Guarantee | Lean On Meals Fresh, Healthy, and Convenient Meal Delivery. 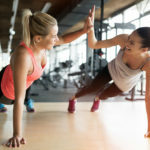 At Lean on Meals we are 100% committed to delivering a remarkable experience with our meal prep service. 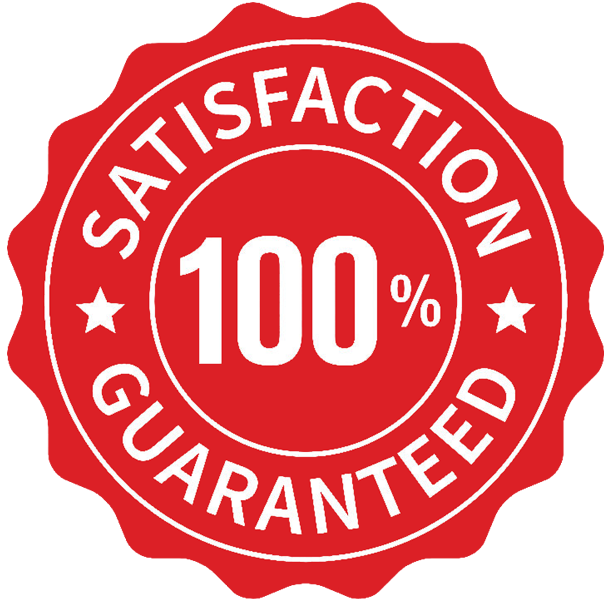 It is our mission to ensure you absolutely love your meals and our service, or we will replace or refund you your meals no questions asked. 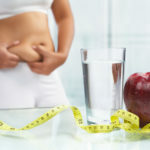 It is our mission, and absolute priority to serve you, our client. 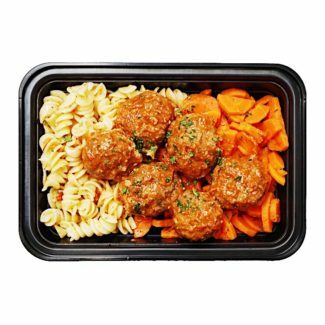 Featured is Lean On Meals Classic Juicy and Tender Turkey meatballs. Our Original Favorite. 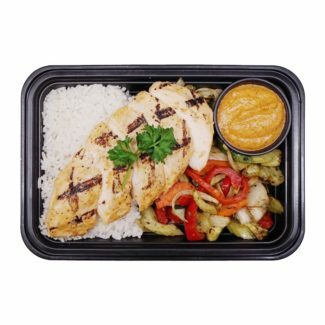 Featuring Lean On Meals Tender, Juicy, and Delicious Sweet Picanté chicken breast. Overnight marinated, grilled, and sous vide prepared this dish is featured with our Extra Virgin Olive Oil based House Made Picanté Sauce! *Please note the Picanté sauce is mildly spicey /the sauce cup is non-microwavable. The sauce needs to be poured onto the meal and removed before heating. 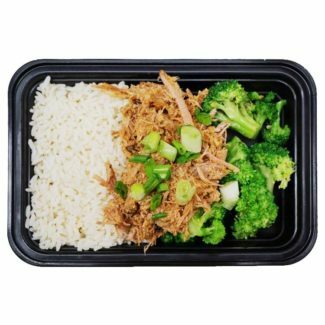 Fall in Love with Lean On Meals Sante Fe Pulled Pork. Tender and Delicious, Slow Cooked to perfection and prepared by our talented team of Red Seal Chefs. Baked to Perfection, featured is Lean On Meals Delicious creation from Chef Zach Plamondon. Moist & Full of Flavor if you Love Salmon, this is easily one of our guaranteed favorites. 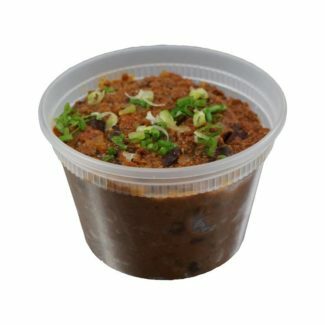 Lean On Meals Signature Style Chili. Prepared by Chef Zach Plamondon, Made from Extra Lean Ground Beef and Loaded with Hearty Flavor. The Perfect Comfort Dish Available in small and large sizing. Inspired by Chef Zach Plamondon, our very own vegetarian Curry Coconut Cauliflower soup. 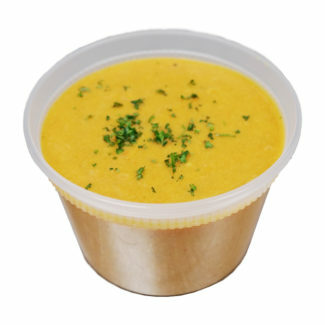 Containing roasted sweet potatoes, cauliflower, carrots, coconut milk, and our secret blend of herbs and spices. Made by our Team of Red Seal Chef's this will sure be a favorite for both soup lover's and non-soup lovers!